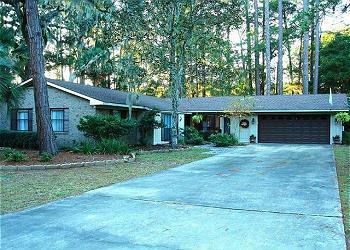 The home is located in a very quiet area yet only 5-10 min by car from all attractions. Very nice rental. This is the second time we’ve rented it and are very pleased with it. Great quiet place. Less than 5 minute drive to all the islands amenities. Very nice experience from check in to check out. House was ready & perfect for our week. We recently stayed at the Tangerine home and were pleasantly surprised. The home was very clean and nicely decorated, with two living areas and several tables to use. We will definitely consider renting this home again in the future. The four of us thoroughly enjoyed our recent week at Tangerine. The house was clean and spacious. There were plenty of glasses, dishes and other kitchen equipment. Rooms are well lighted and very comfortable. We enjoyed the beautiful yard and wildlife watching from the backyard patio. We will definitely consider staying here again!